I’m still here (laughing) just a little bit of hustling here and there. So without any delay, I will be penning down few simple ways to spice up your travel journey. I know how a long distance journey could be so boring and stressful, especially if it’s not fun related and if it is by road. Regardless, this tips is applicable to all forms or means of transportation while traveling. Except the use of mobile phones on the plane. Here are my few tips or things to do that can/will spice your journey when next you are traveling. which says long journey by just looking at it but a vibrant fancy bag will make it easier when packing. Whether your travel is work or based on recommendation or sponspored, try as much as possible to make the best of it. you don’t need to be a professional photographer to capture beautiful moments. Pictures last longer and it creates memories. So many things to see when traveling and what better way to have fun than to capture it all. You can do this with your cameras or phones. All these accesories will help make your journey fun. 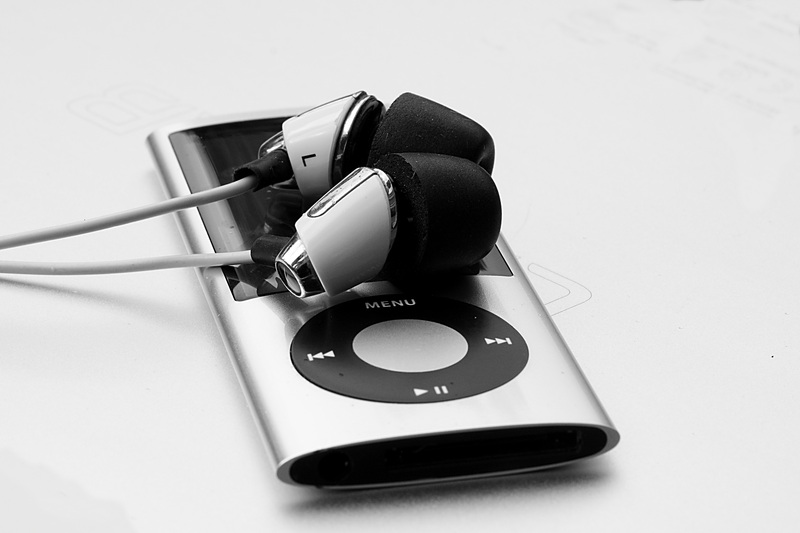 Make a great playlist of your favorite songs on your iPod or phone. This is a great way to keep yourself company while on the road. you must be wondering what this is? This is a term i called travel junks like chips, cookies, candies, soda or anything to keep your mouth busy, your stomach happy and the travel smooth. I remembered one tine i was traveling to another state which lasted 7hrs, the only thing that kept it fun was my gossip chat with my bestfriend on Facebook. Don’t keep the chat for everyone but just one or two friends to keep you busy. Novels, books, magazines, these are great items to keep your mind off the distance.